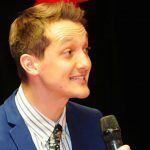 Born and raised in the city of London, Bruno moved to Beijing after graduating from University in the UK and has been here ever since. He has spent the entirety of his China life in the CSOFT Marketing department learning and growing with the team. Marketing brochures are essential tools in the modern business world. By allowing companies to quickly present their key services and selling points, brochures can efficiently advertise their business while also displaying the quality of their brand. However, creating an effective brochure is far more complex than just writing a list of all your services. The design, content, and feel of your brochure can be the difference between winning and losing potential clients. 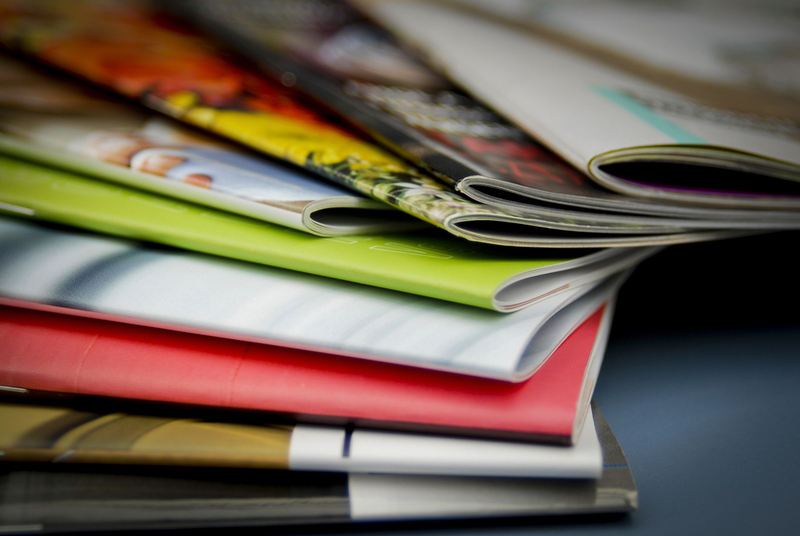 With that in mind, here are some top tips from our MarCom experts that will help your brochures become more engaging than ever. When you’re contemplating how to design a brochure, start by thinking, “Why do my clients need our services?” Once you have answered this, you can make sure that your brochure speaks directly to the needs of the reader, rather than simply describing your service or product. What benefits does your service or product bring? How will it solve a problem for the client? It is this information that draws clients in, and so this should be the focus of your brochure. Great copy is often the most undervalued element in a brochure. The way in which every point is written and every benefit is described will decide whether or not the client decides to contact you. The words of your brochure are your sales pitch, so you better make them perfect. Focus on the benefits of your service or product, not the service or product itself. Don’t explain every tiny aspect in detail (you don’t want to bore them into not reading more), and make sure the copy gently guides the reader into contacting your company for more information. To see more tips on copywriting, see this post. To make a product brochure enjoyable to flip through, good photos are essential. This doesn’t always mean you have to take your own photos (budgets don’t always stretch to a photo shoot) but, when using stock images, try to find pictures that don’t look like they’re stock images. Never cut corners when it comes to the images in a brochure as it is really easy to tell the difference between high and low quality stock! To make a brochure that really stands out, using simple ideas is best. Focus on conveying your message in the simplest and most concise way, rather than trying to impress with complex sentences, verbose phrasing, and being a sesquipedalian (someone that uses long words). Your clients are busy, and so you want to give the information they need in the shortest time possible. Save your whimsical prose for your writing club! You don’t need many fonts when you’re thinking of how to design a brochure – just a heading, subheading and body copy font. So often we see brochures in which the design is full of different fonts trying to be unique. But ultimately, this technique will look sloppy, unprofessional, and distract from the point you are trying to get across. There are, of course, no strict guidelines on how to create effective brochures, as is the case with any content. But these tips will, more often than not, leave you in very good stead when it comes to converting that client meeting into a key account for years to come. And for more advice, why not reach out to our team or MarCom specialists. They are always happy to help!